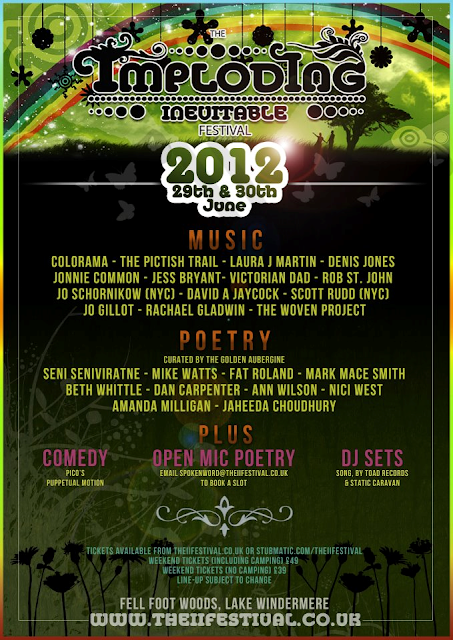 Check it out, loverly new poster and even more so the line-up! There is only 3 week's to go and tickets are going, i'm so excited! I cannot wait, I stayed in a yurt last year but this time i'll be in a tent which makes me even more excited.